As the name suggests, Vyapar Vriddhi Yantra is kept to achieve new heights and dimensions in the business. 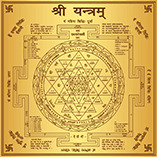 This Yantra helps in initiating all the new ventures/projects with an ease and also helps in getting rid of all the business-related issues. 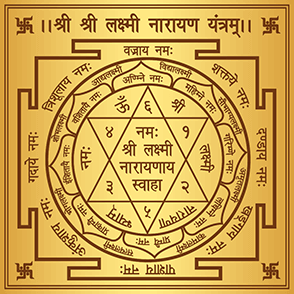 Say goodbye to all your business and financial problems with mPanchang Vyapar Vriddhi Yantra. 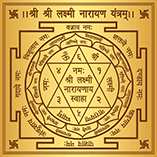 Navgrah Shanti Yantra nullifies the ill effect of the nine planets and instead bestows the beneficial effects. I am highly thankful to team mPanchang for suggesting me Vyapar Vriddhi Yantra. When I spoke to mPanchang Astrologer, he guided me so well and waved away all my confusions. Vyapar Vriddhi Yantra has brought tremendous changes at my home and work. I am at peace now and making a handsome amount than before!